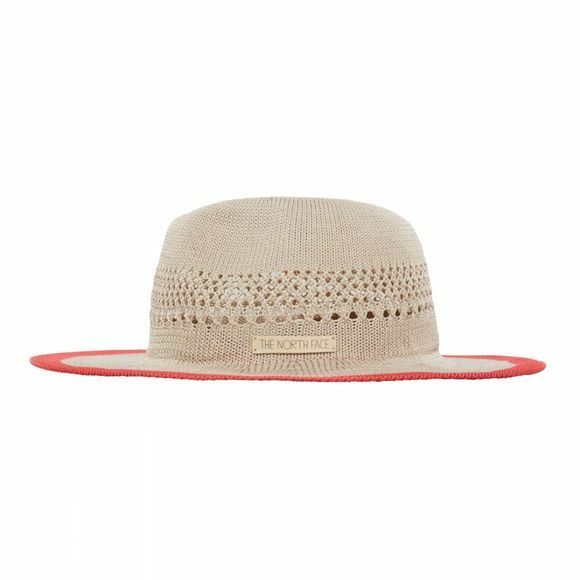 The Womens Packable Panama Hat from The North Face ideal for travelling the world or just a day-trip to the beach to enjoy the sand and surf. 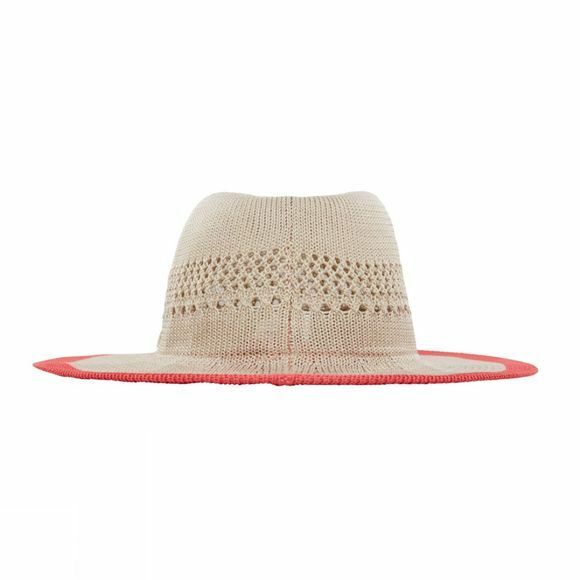 Made from lightweight polyester, it offers protection from the sun without unnecessary weight, you might even forget you are wearing. It packs down small so is ideal for packing into your bag and will bounce back to life when you arrive, ready to enjoy the sun.